Hey guys! TheDrMeowMix here! 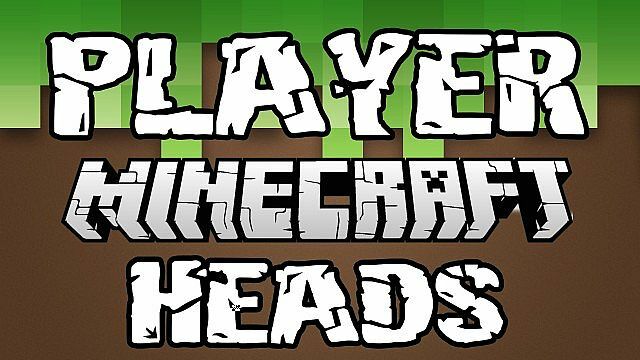 Here's a nice BIG list of Playerheads that could be helpful to people building projects on servers and doing videos on YouTube! 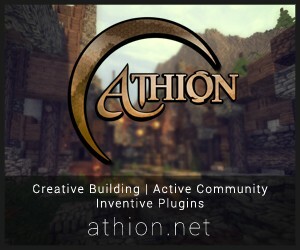 I plan on making more posts for mapmakers, server owners and YouTubers in the near future. So Diamond, Favorite and Subscribe for more helpful hints and tricks! Some heads were taken from http://www.reddit.com/r/MinecraftHeads.... Some. People telling me I took ALL the heads in the list are liars because my server had most of the heads on the server prior to that Subreddit existing. A bunch of the heads located on that subreddit are mentioned here, but they weren't copied from that subreddit. (You can even see my head on my list and I'm nowhere on the subreddit.... Just so ya' know before people continue to spam me with mail expressing how I "stole" public information.... Even though, I've had it before them) The way I obtained the list is through server alternate accounts, guests who have donated the account to server use and friends who run other servers that are building. These are building project secrets and the people of the subreddit are just upset that I took away some of their steam. This is purely informational and it is beyond more compact and informative than the cluster of names on reddit. Where Is Roy My Boi? Could you please find a stocking head? I have six accounts and I figure two of them will probably never have there skins change so if you want, I have two accounts with heads that people might want. The first is SpringTrap from FNAF 3 and the username for the account if you'd like the head is "SpingTrap___"
The Second is Roy from Fire Emblem / Super Smash Bros Melee/Wii U. The Username for the head there is "Sir_Roy"
I do hope you enjoy them for I for the most part won't change skins anytime. If they do change, it wont be for too long as the accounts are mostly used for RP. I did try posting to reddit with these, however the sub reddit was stupid and removed it for improper format. so instead of retyping the post out I have copy and pasted it here. Have fun. anyone got a question mark? Anyone got a boy head? It's for a map. i need a policeman head any1 got one? I tried a couple of the heads and I'm getting actual player heads, not what they're supposed to be, like an aquarium or pile of books. Is There A Ender Frame Head Anyone Knows About? I didn't see a dog head? Not put you down or anything but there is much bigger list with heads that never change. It has a head for almost everything and I use it all the time for my one commands. Everything people are asking for in the comments it most likely has and I know it has some of them as well as all the ones on this list but a lot more as well. If you want to check it out it is https://www.heads.freehcoal.com/. It gets so many heads because can put in their username so it uses their skin, however, they make sure ask the user first to please not change their skin so most of them are never going to change. You can even find my head on there. It is called dog. Hey m8 gotta change your cannon ball. TheFuzzy's skin now a porper boy, not a cannon ball. The normal red had a face on it .________. give me medieval beer! i've been trying to find it for ages!